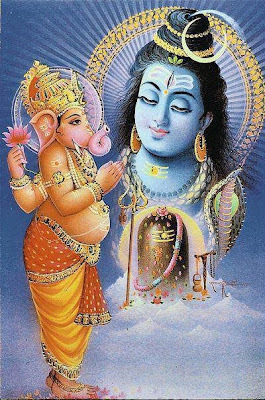 Ganeshashtakam or Ganesha Ashtakam (Vinayagar Asthakam or Ganesha Astagam) is the Hindu devotional prayer gems addressed to Lord Ganesh or Vinayaka, the Lord of knowledge and the remover of obstacles. Chanting or singing Vinayaka Asthakam daily will help one meet with success on all his actions. The meaning of Ganesh Ashtak provide by respected Sri PR Ramachander Sir. Here is the Lyrics of Ganesha Ashtakam, its meaning in English.